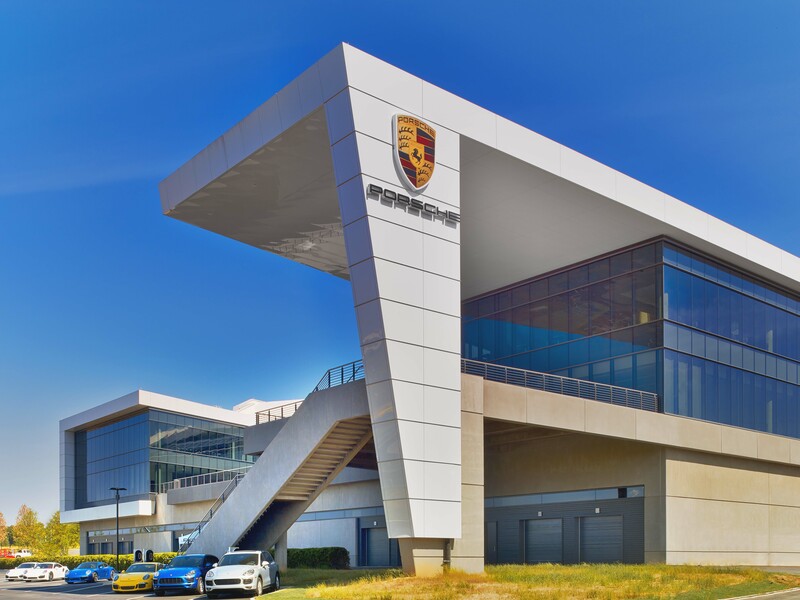 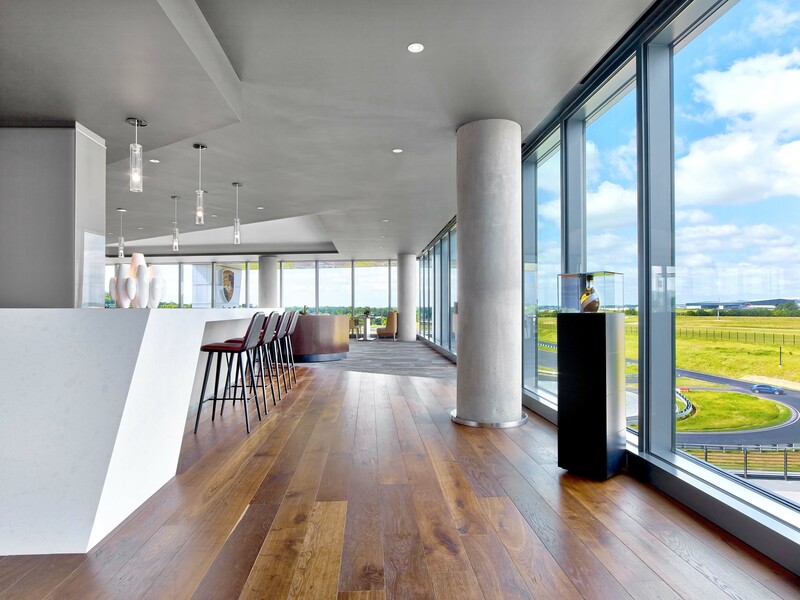 Porsche’s new $100 million, 200,000-square-foot North American headquarters brings together office, training and driving functions into one sleek, high-performance facility. 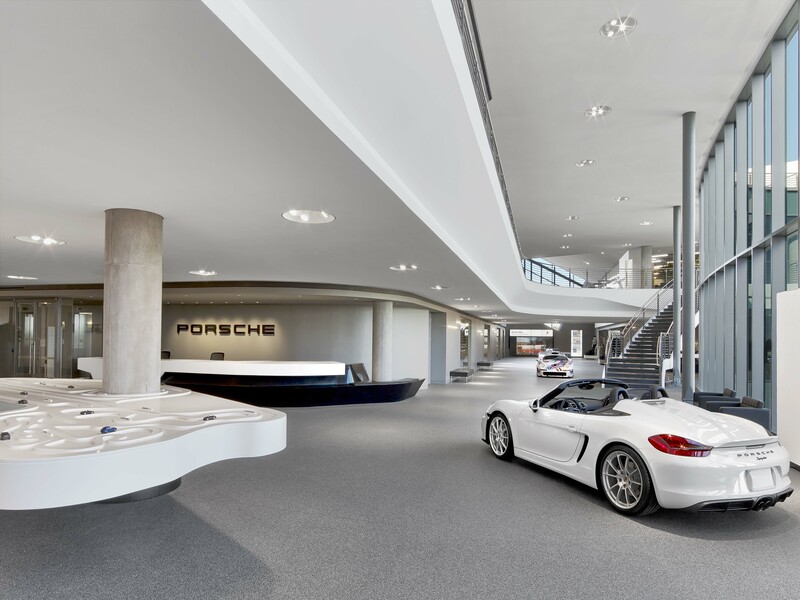 This development includes a contemporary workplace, a Technical Service and Training Center, and a Customer and Driver Experience Center with an integrated road handling track. 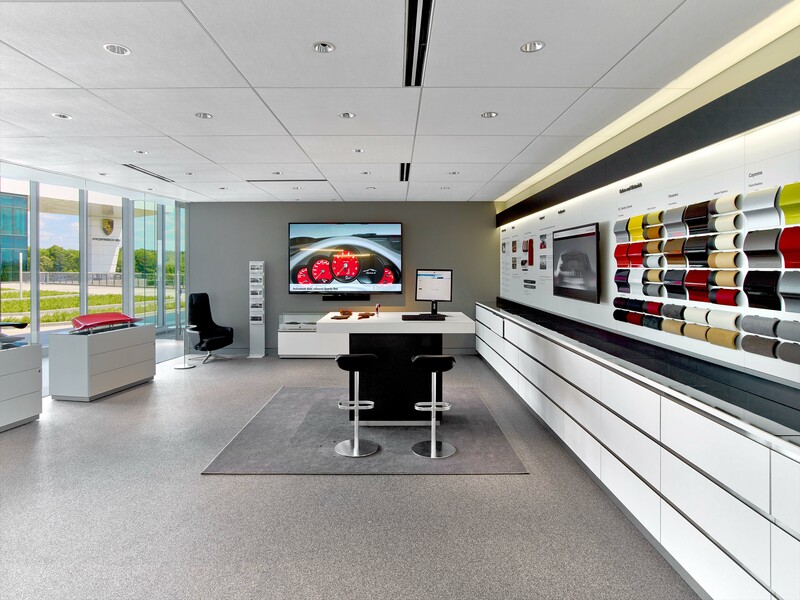 The facility also features a data center which handles all data operations for Porsche North America. 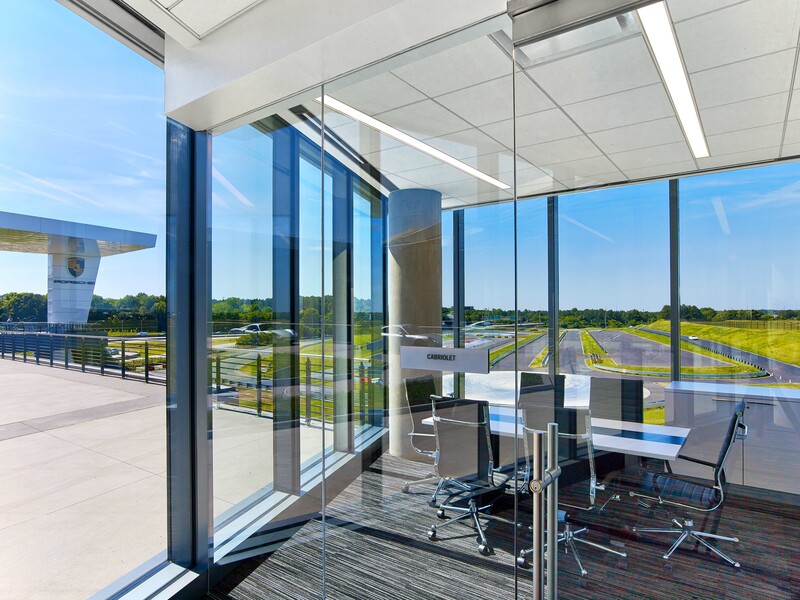 The complex will accommodate up to 400 employees under one roof on a high-profile aerotropolis site near the Hartsfield-Jackson Atlanta International Airport. 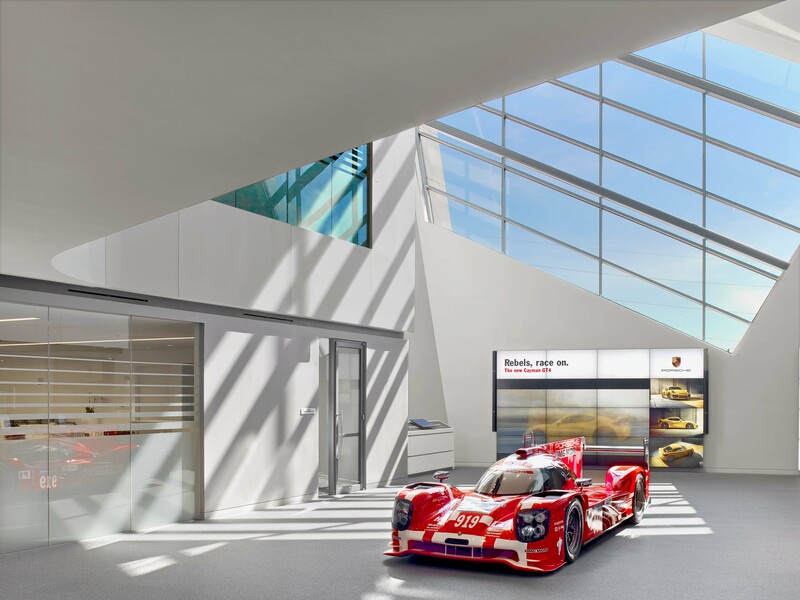 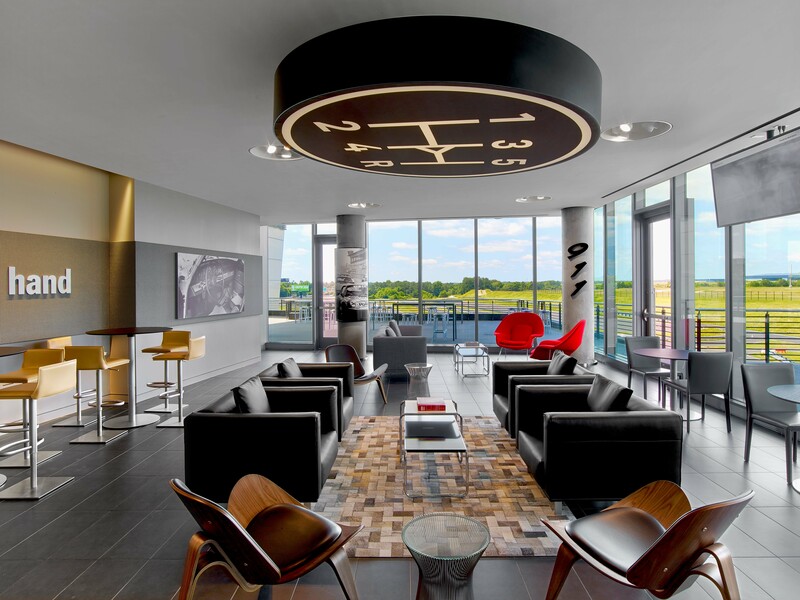 The facility promotes collaboration and inspires creativity, immersing employees, dealers and customers in the Porsche experience. 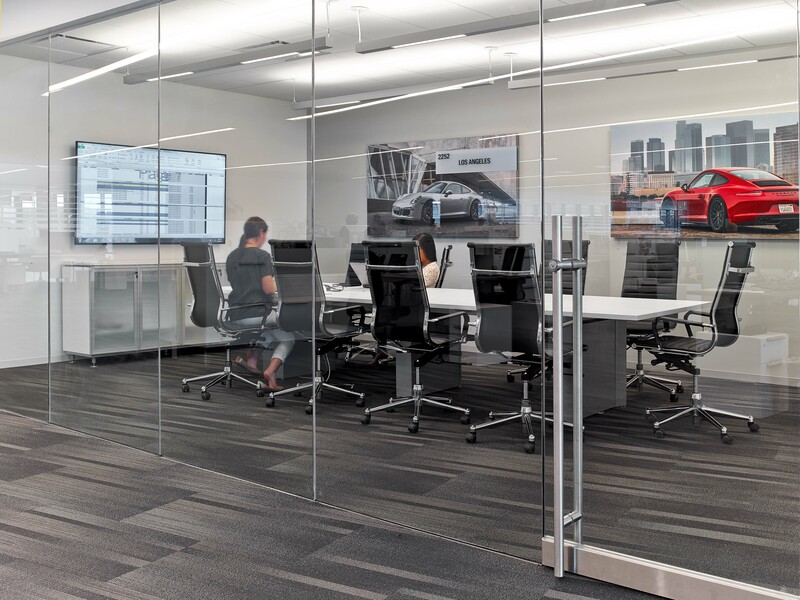 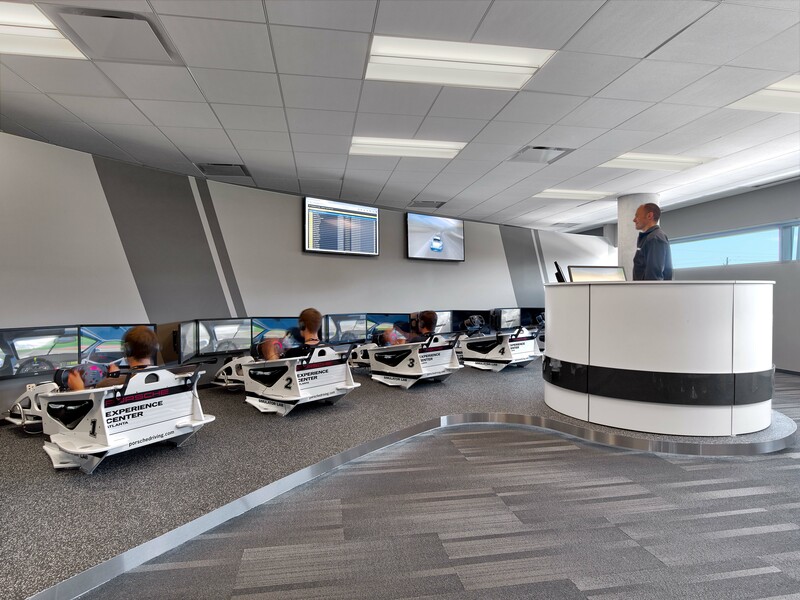 Waveguide services include AV consulting, structured cabling consulting for Porsche’s data center, and acoustics consulting with detailed plane noise studies and the glazing designs required to mitigate the impact of this noise.